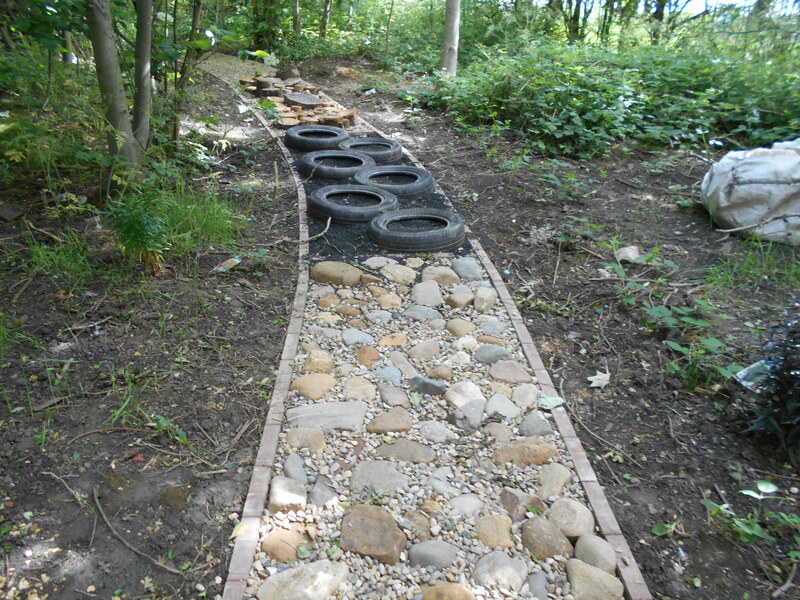 We have been very busy in the past couple of months to improve our Woodland Area. 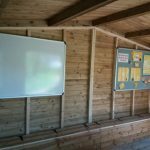 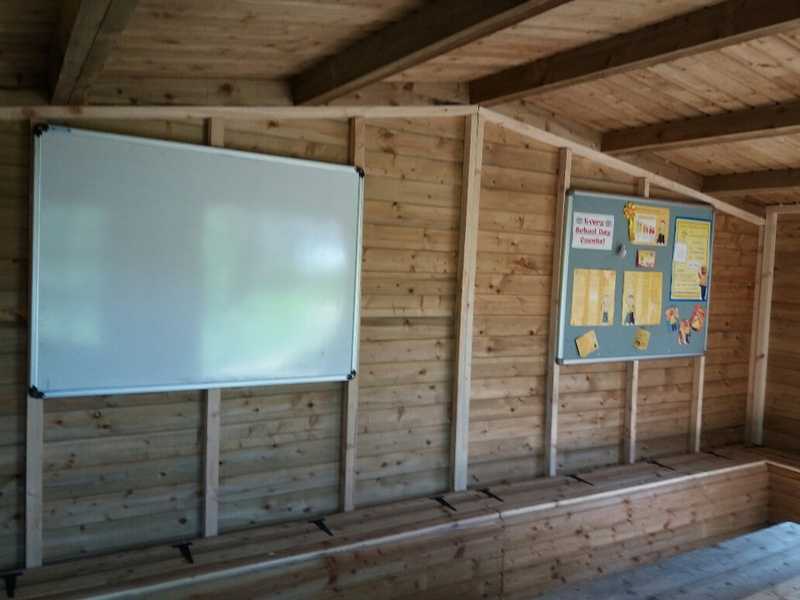 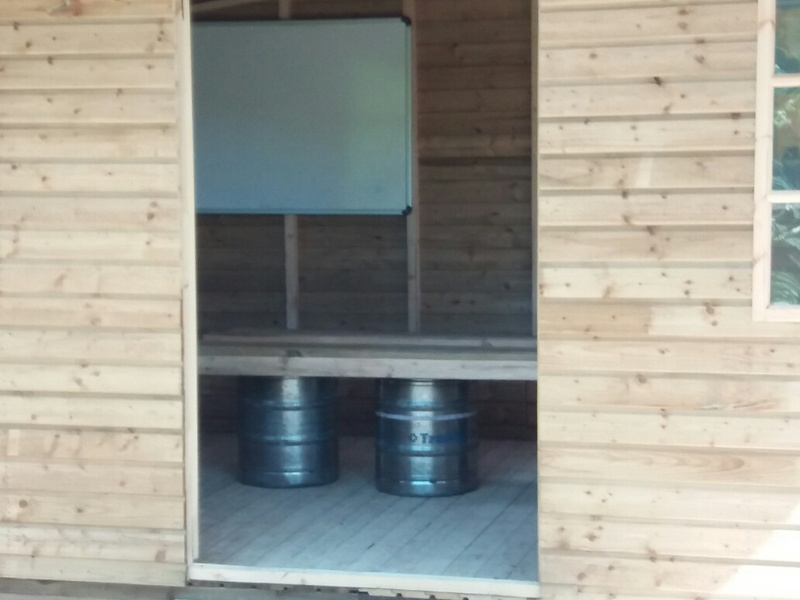 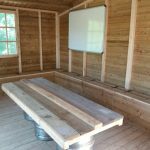 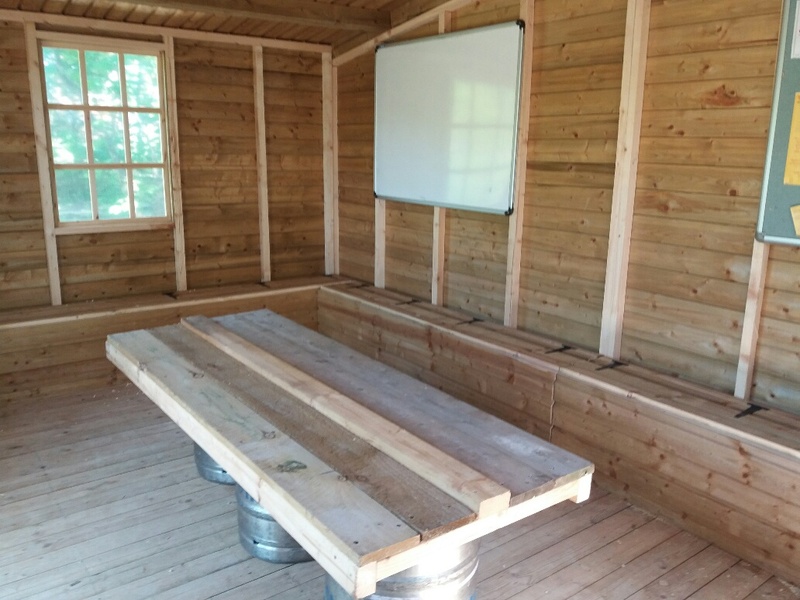 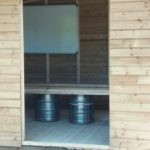 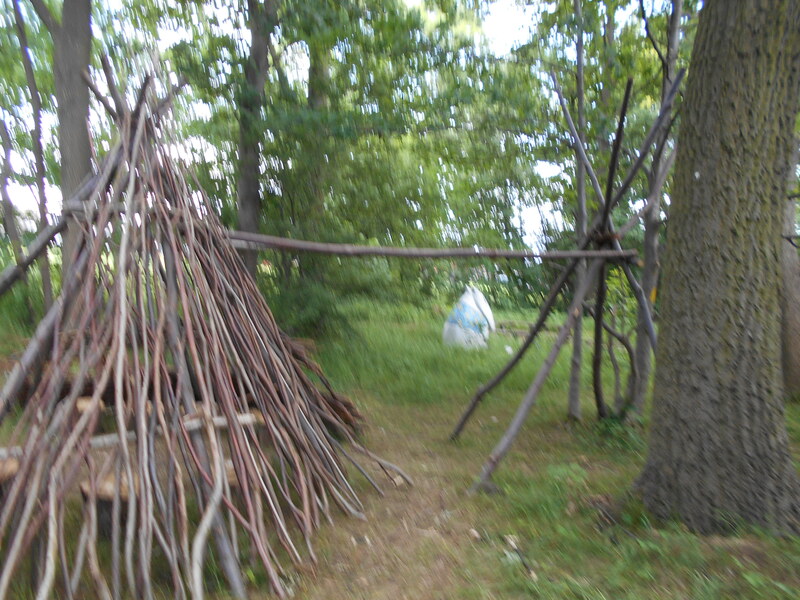 We have installed a wooden lodge named “The Learning Lodge” where we can do group work and use as a base to explore the woodlands. 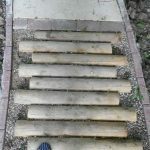 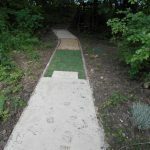 From our entrance to the Woodland Area we have installed a disabled access route that runs approximately 90 metres, which has taken us to be about half of the Woodland. 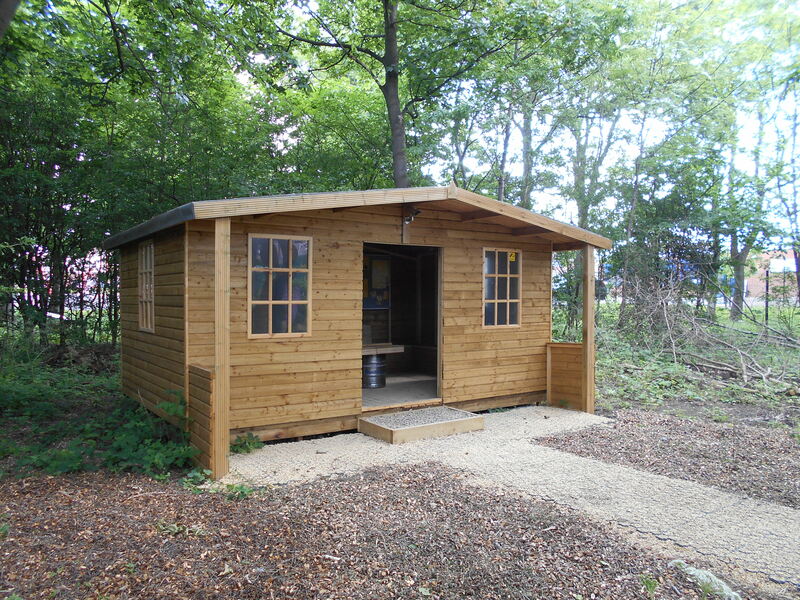 This will enable all users to be able to have a safe access to this area. 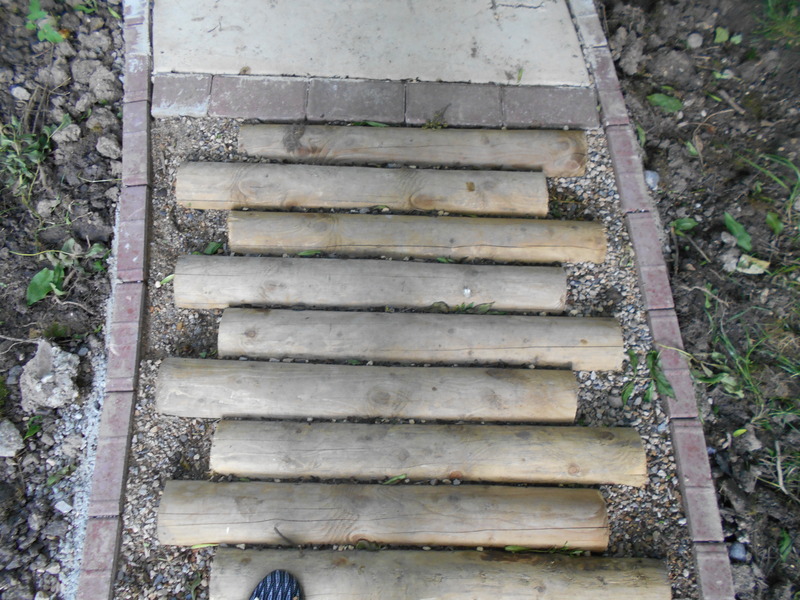 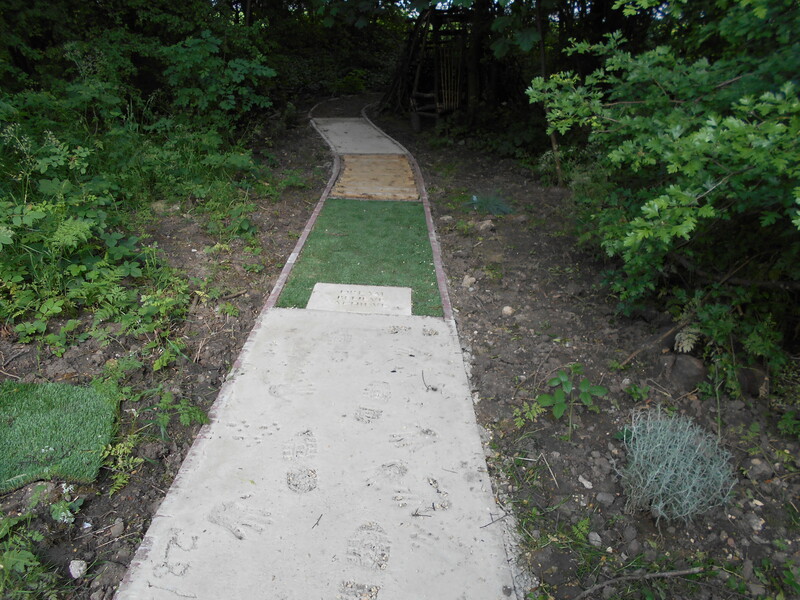 We also have a sensory path that has been installed in an arch that surrounds the trees and have recently planted some sensory plants that in time will enable the children to touch, smell, hear and look at the plants. 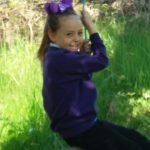 Mr Bell has been asked to identify trees to climb for all age groups and they have been identified by a yellow spot on the tree. 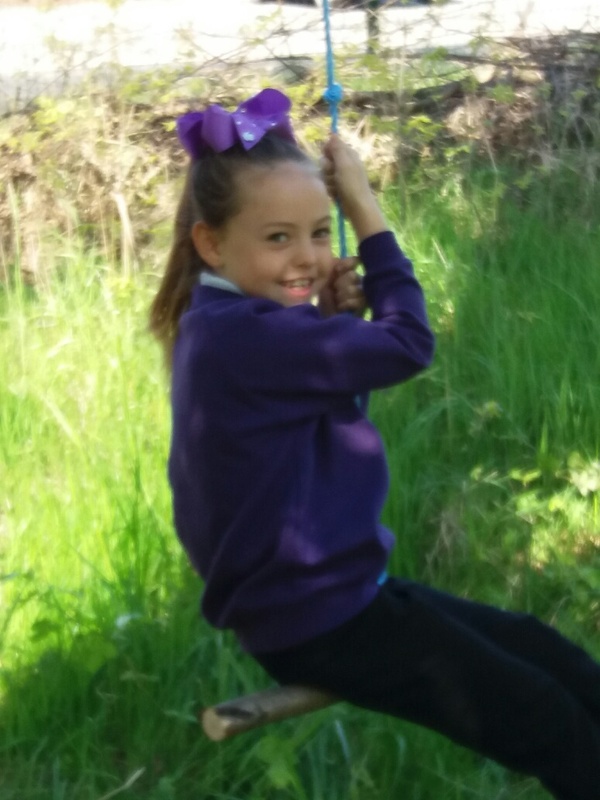 The children also have use of two swings in the trees and we have a fire pit that has been very well used lately with all different classes. 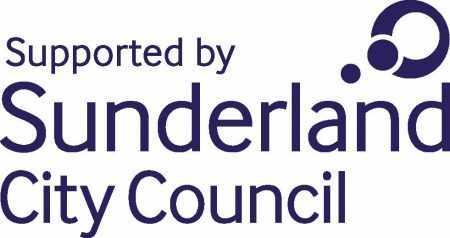 We were very lucky to receive a Grant from Sunderland City Council Community Chest fund towards our creative Den Building. 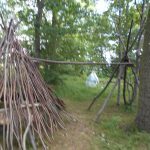 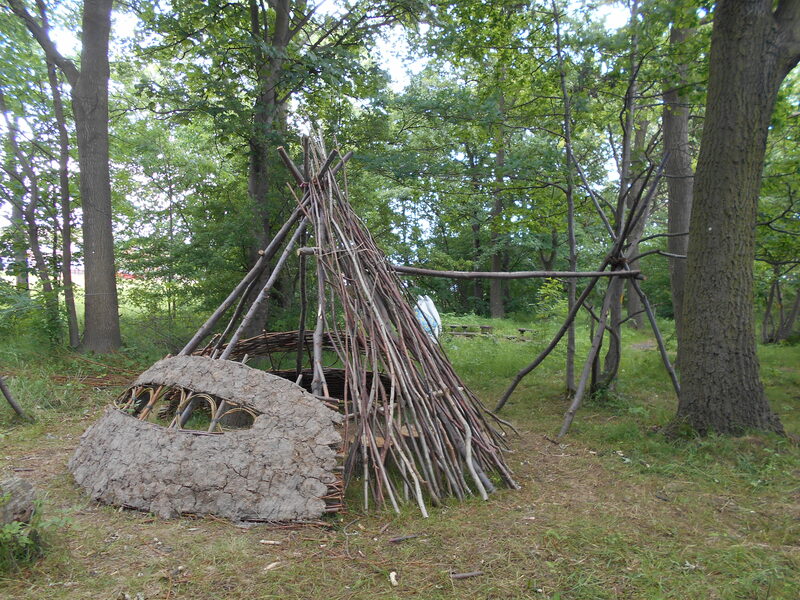 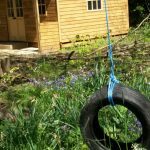 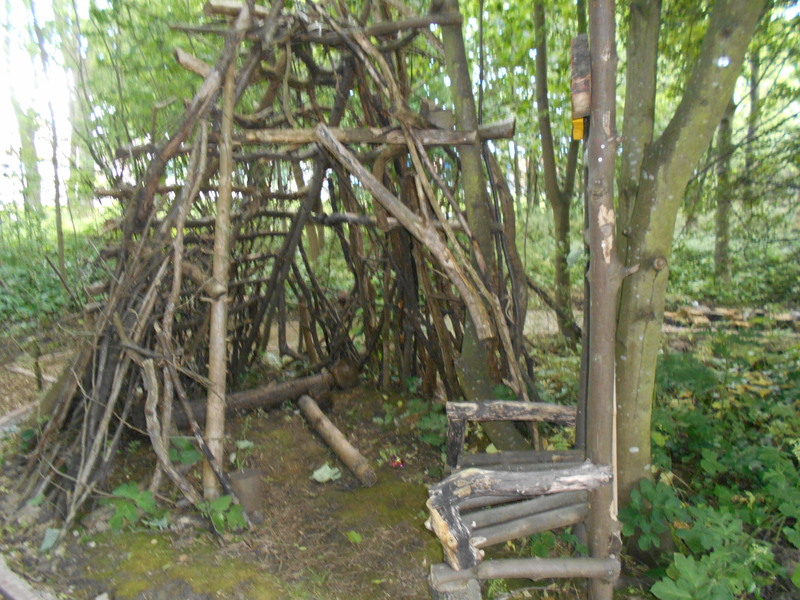 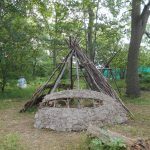 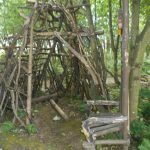 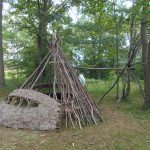 With these funds, we engaged the help of Creative Woodland Resources, James and Philip Bedingfield and worked together with parents and children to build a Den using willow and wattle and daub to strengthen the walls. 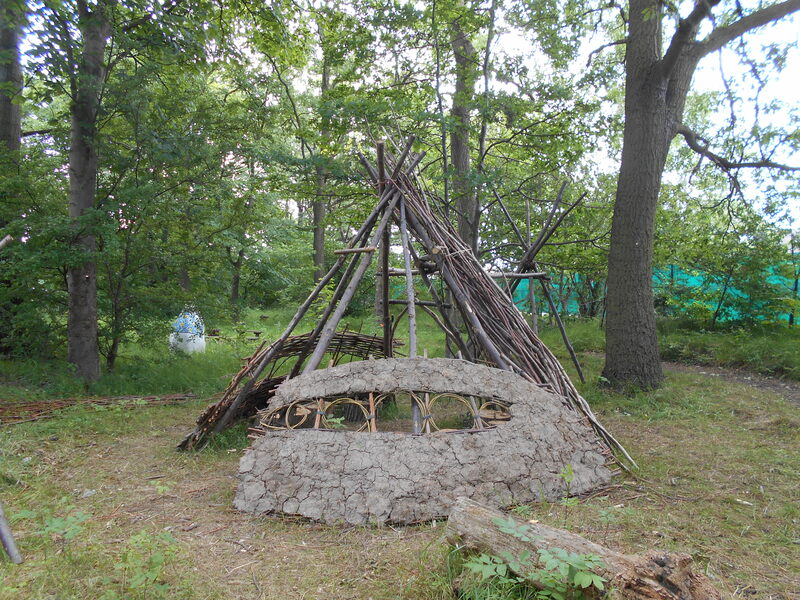 Everyone had a fantastic time getting mucky and learning new skills. 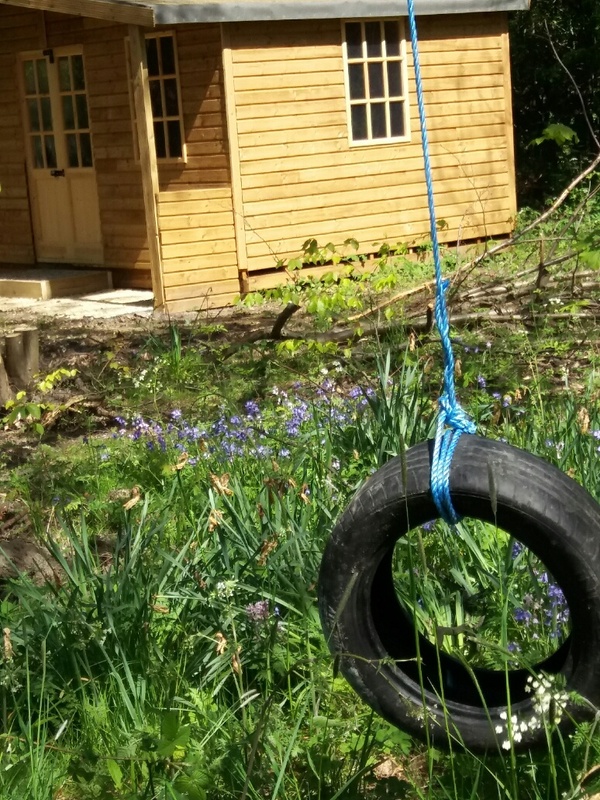 We have had a fantastic response from Reception parents in clearing the newly created Early Years Woodland Area which is unrecognisable and very accessible for the children with its own trees to climb and swing to play on. 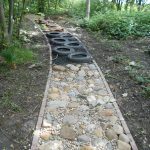 Parents/volunteers are welcome to come and help us develop the Woodlands in their free time and we encourage and value the support given to us. 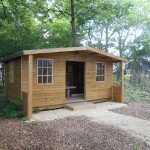 We have recently worked with a group of Volunteers from Fusion who have given up their working day to help us in clearing some of the debris and cut down saplings and bushes and also to help us put up the privacy netting that runs along the fence.